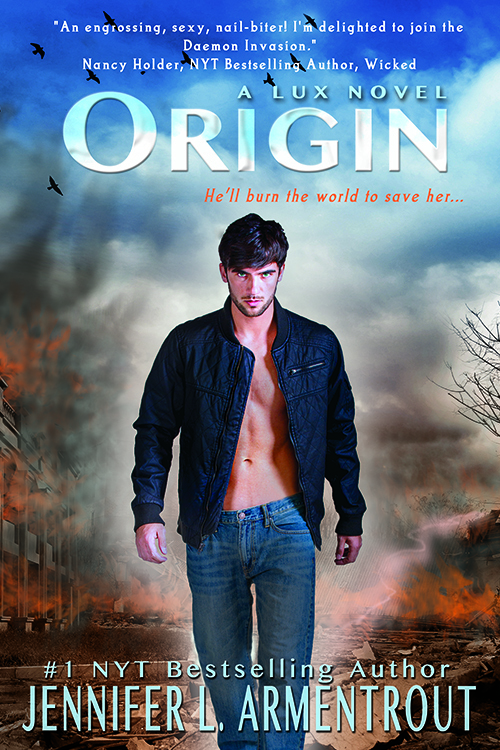 I am super excited to be sharing the cover for Origin with you guys today! Everyone knows this is my favorite series and I am always excited to be a part of anything JLA related. I am absolutely head over heels in love with this cover and it may be my favorite of the series yet. With that being said, this is also a very interesting cover and I cannot help but wonder what it means in regards to the book. Cannot wait to find out! 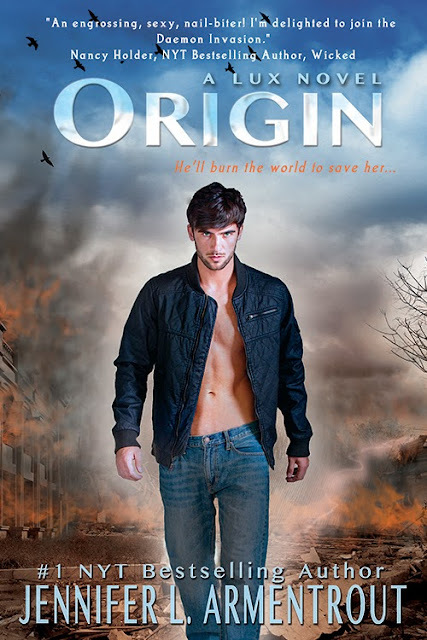 Origin will release into the world 8/27/2013. Oh and this was me when I opened my email. Holy sweet alien babies it is gorgeous.... BUT WHY IS DAEMON ALONE! *sobs* I just need this book now! "Daemon will do anything to get Katy back. But the most dangerous foe has been there all along, and when the truths are exposed and the lies come crumbling down, which side will Daemon and Katy be standing on? And will they even be together?" This is definitely my favorite in the series. 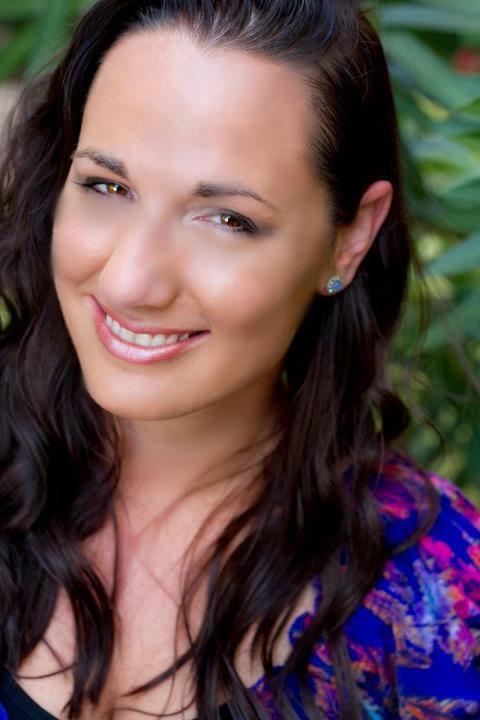 Thanks for sharing, Teresa!